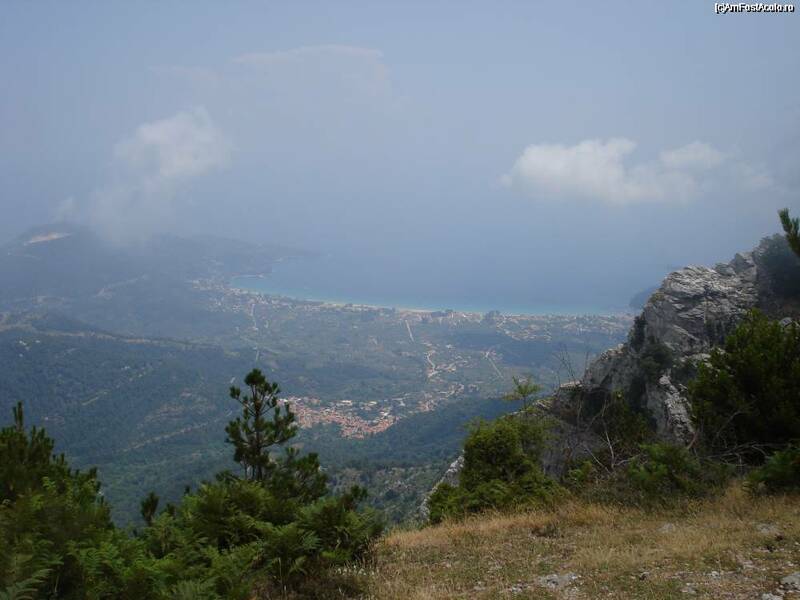 The village sits on a mountain at about 11.5 kilometers from Thassos Town and 29 km from Skala Prinos. “Potamia” in English translation means stream and the village received its name because of a stream that passes through the village. The villagers are very warm and friendly. They generate their income mainly from agriculture and tourism. Potamia underlying Ipsario Mountain, the highest mountain on the island. There are only 3 km from Skala Potamia, port and tourist resort of Golden Beach to the border, or “Chrissi Akti”. If you’re ever in Thassos in last Friday before Lent, there is a vibrant party that happens in the streets downtown, or “payments” in Greek. Good music, happy people, grilled meat and plenty of wine Thassian are all offered in this particular time, for free. On the following Sunday, early afternoon, do not miss the parade in the village. The parade is made ​​up of groups of people in suits and even dancers.